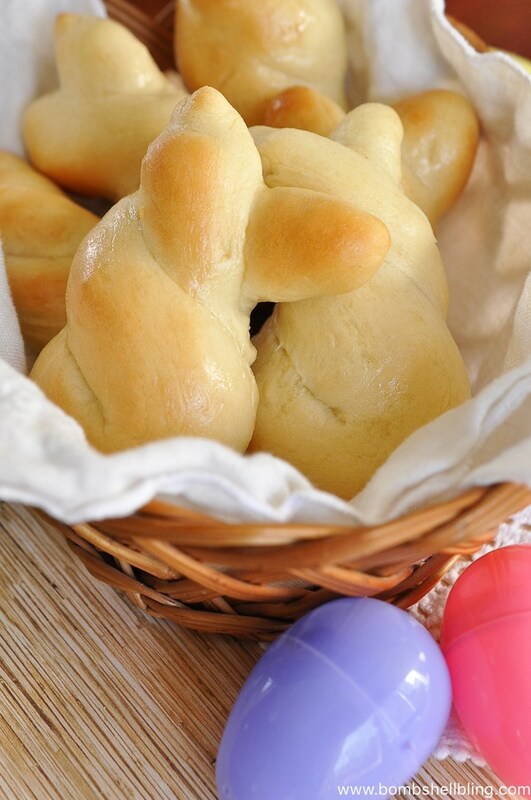 Can you believe Easter is just three shorts weeks away? 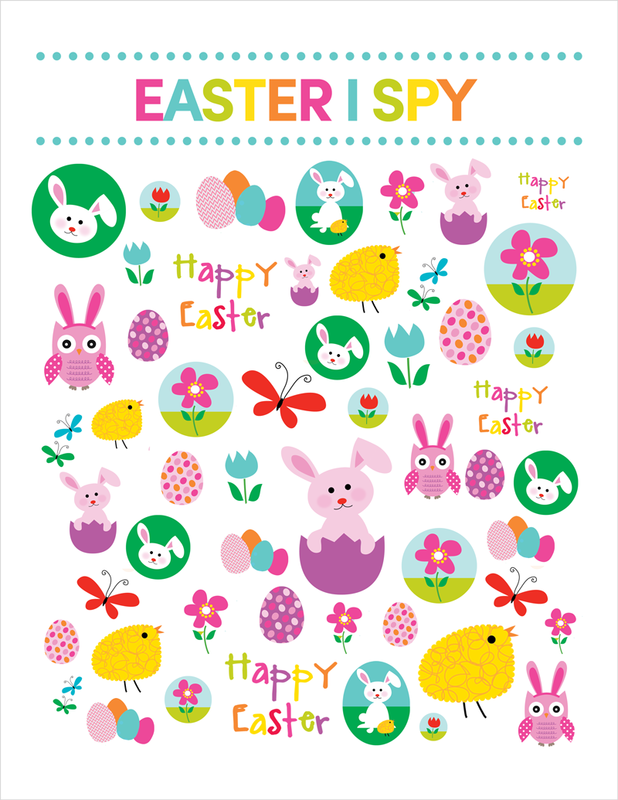 It is sneaking right up on us this year. 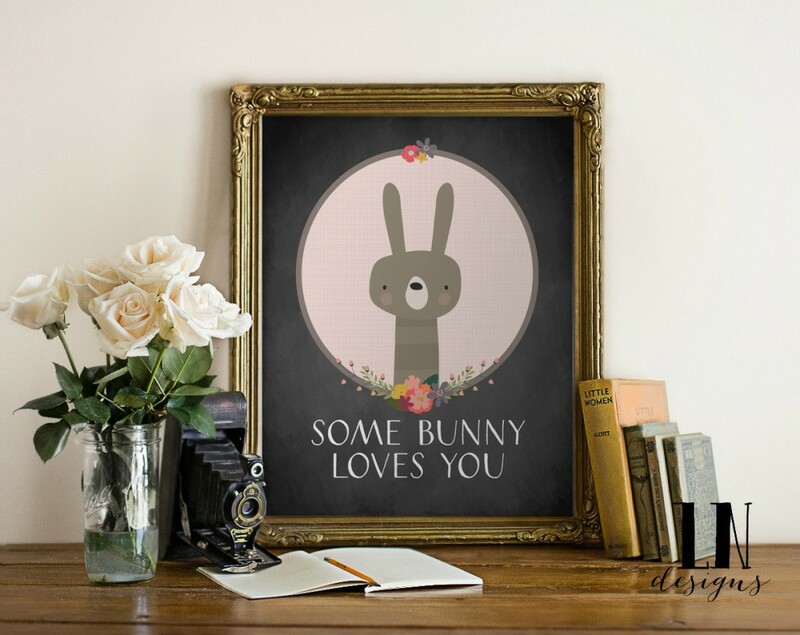 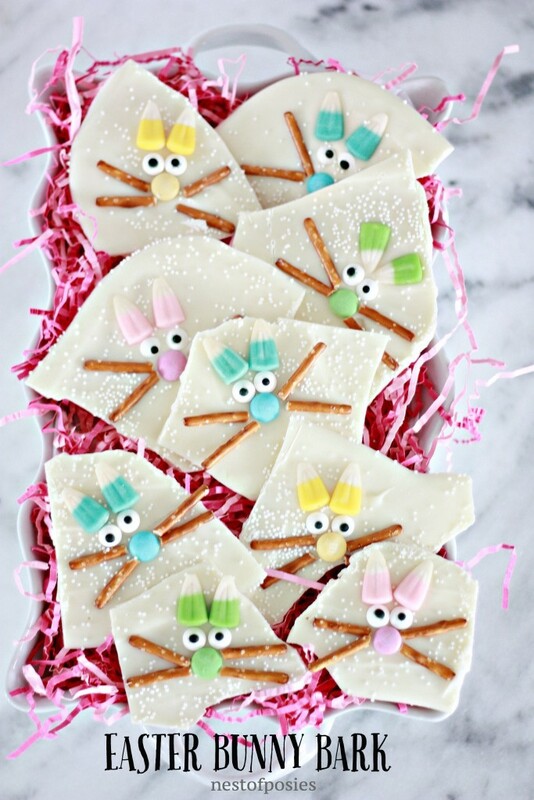 One of my favorite things about Easter is definitely the cute bunnies. 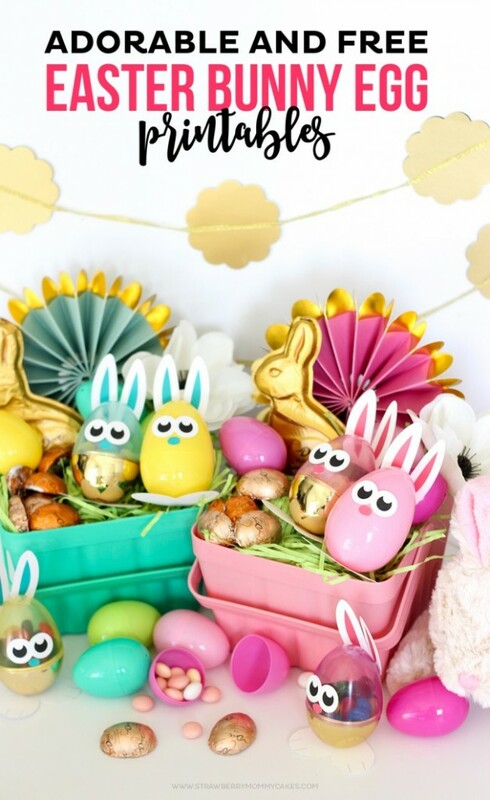 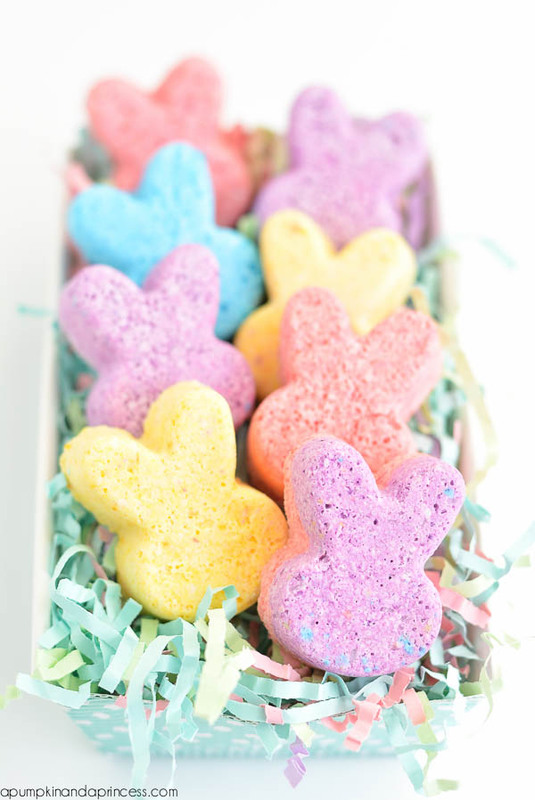 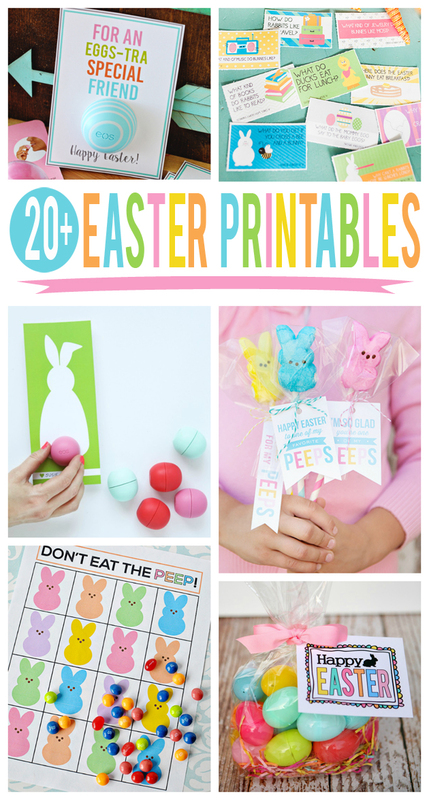 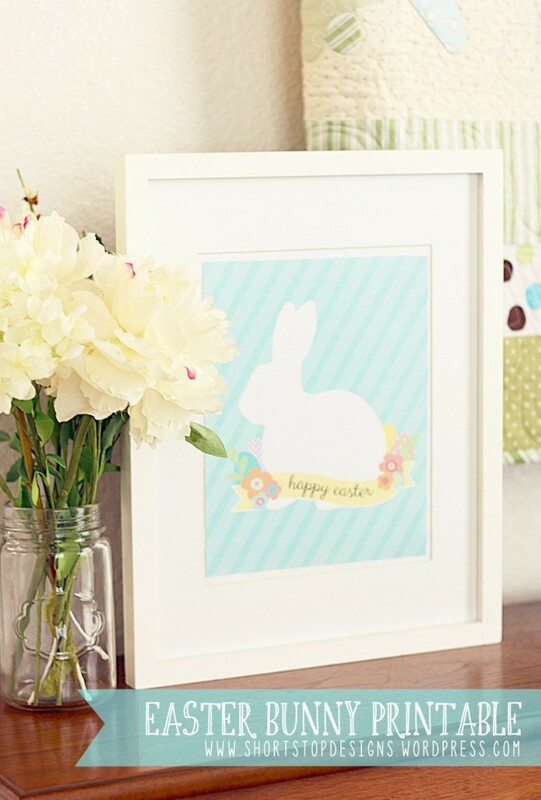 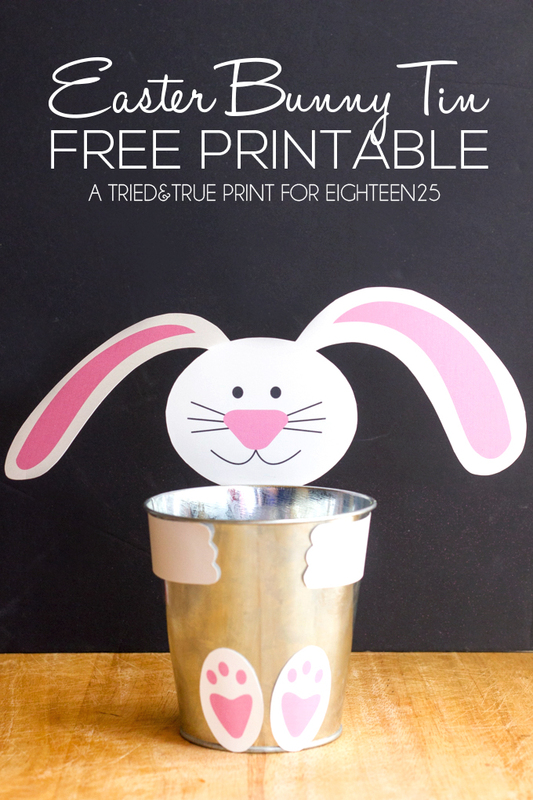 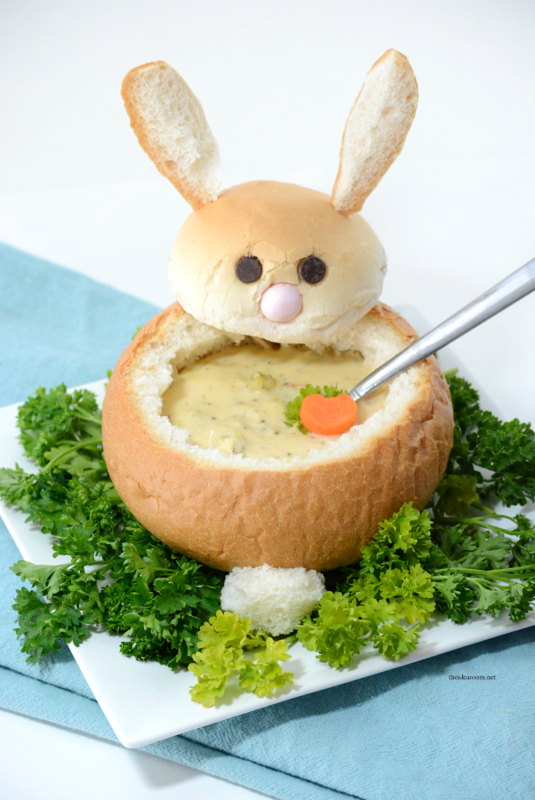 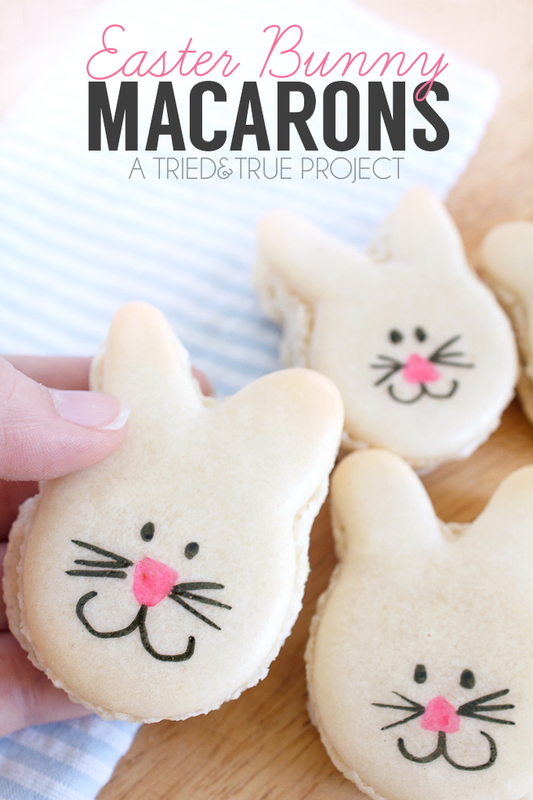 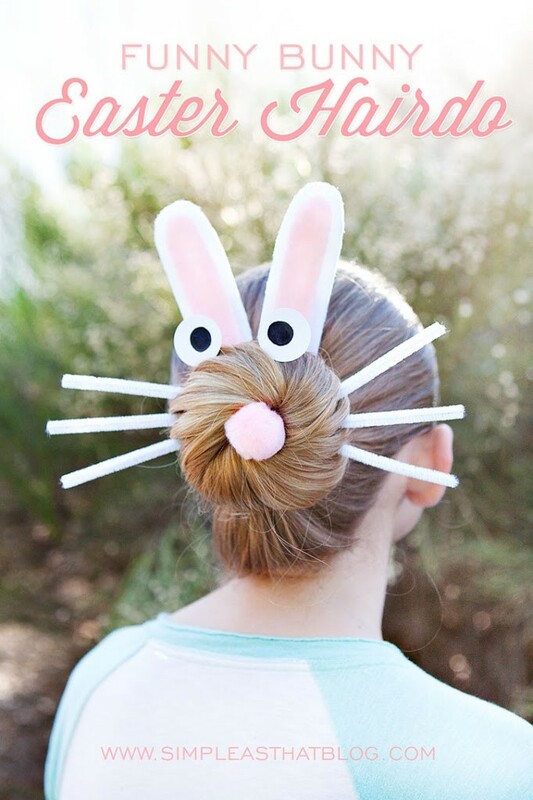 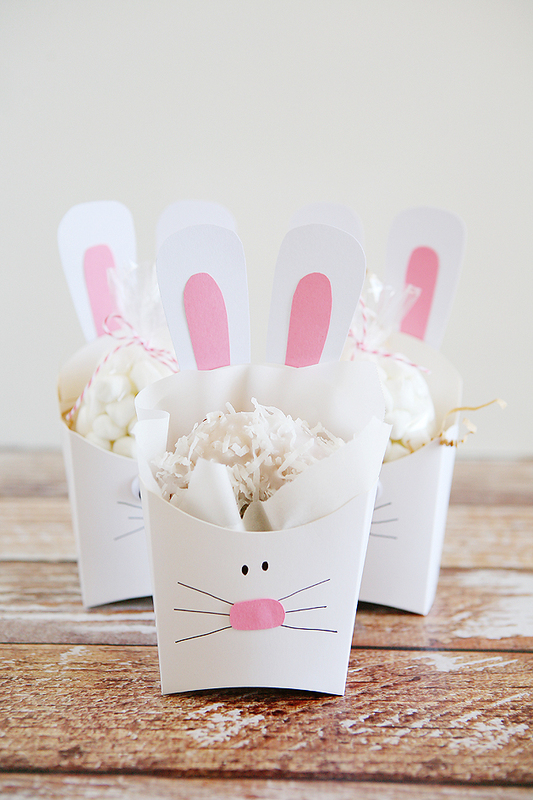 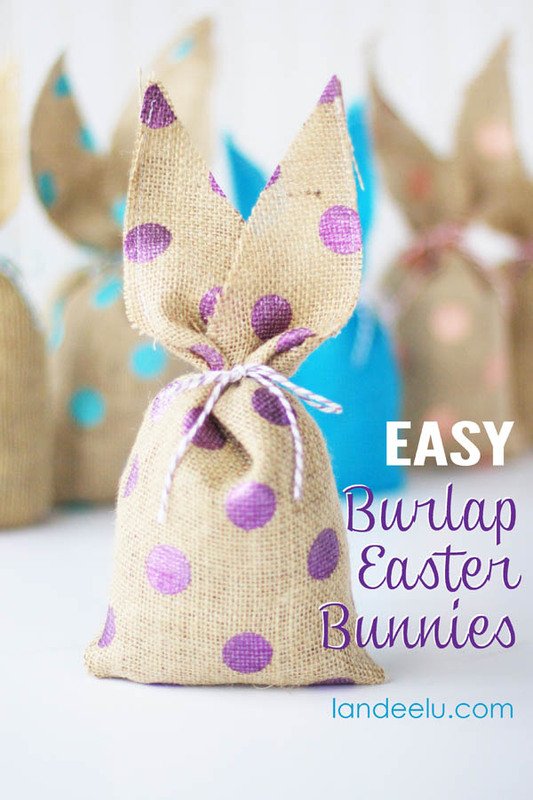 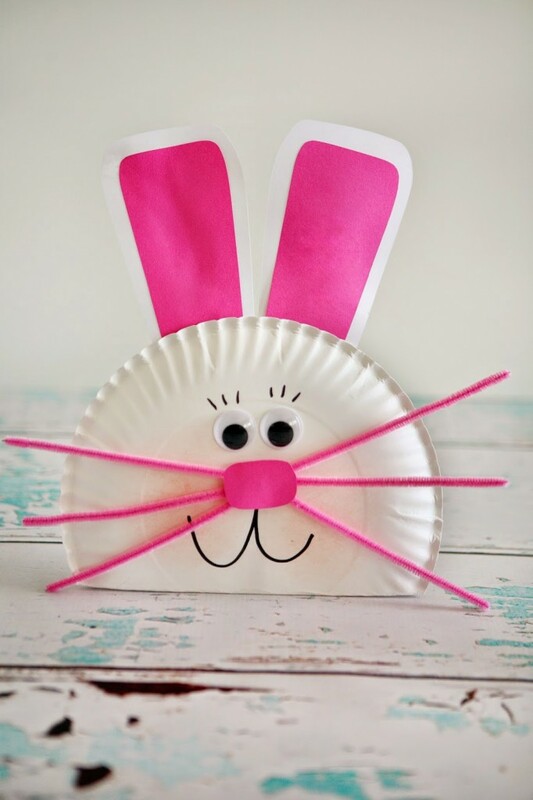 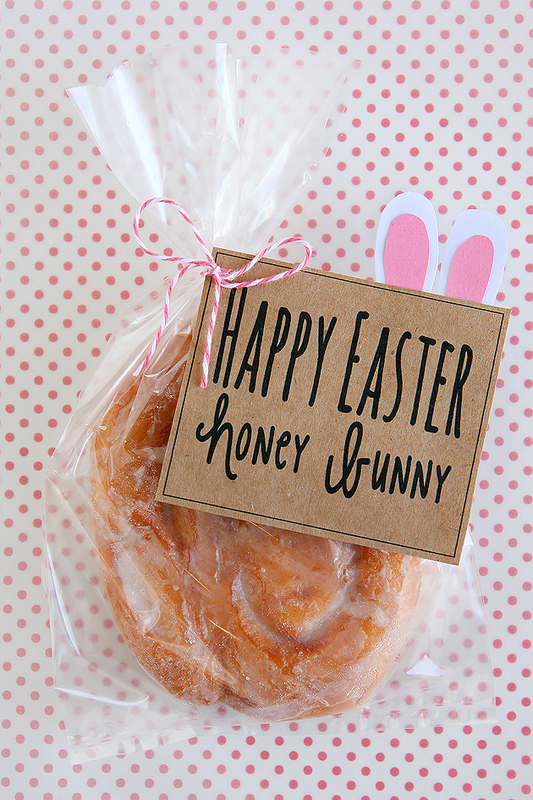 Bunny treats, bunny craft projects, bunny printables and bunny shaped food. 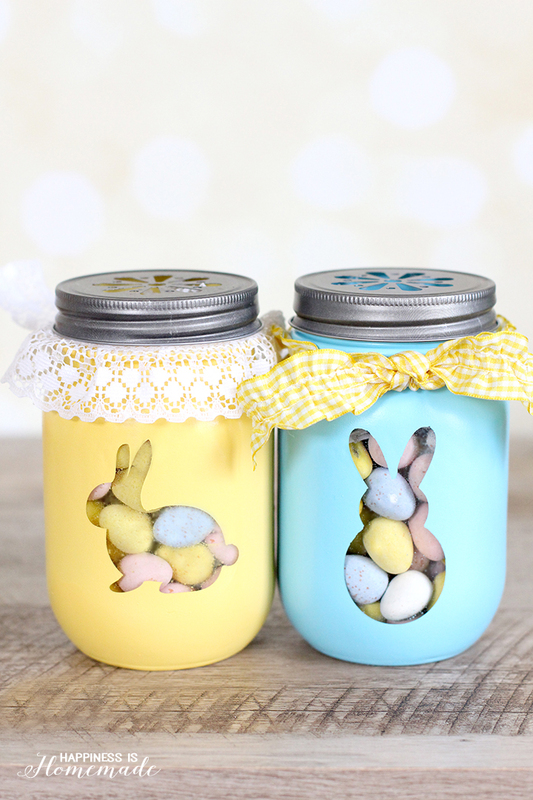 We’ve gathered some fun ideas for you today… hope you find something new you’d like to give a try.